A recent study published in the Melbourne Institute Worker Paper series, has found that people aged over 40 perform the best when they work only three days a week. The researchers concluded that the cognitive performance of the middle aged people improved as the work increased to 25 hours a week. On the flip side, the performance decreased when the work went over 25 hours per week, due to the effects of fatigue and stress. This study involved a series of cognitive tests. It included 3,000 Australian men and 3,500 Australian women, whose work habits were analyzed. It tested the participants` ability to read words and recite lists of numbers. The reading measured their “knowing” while the latter measured the “thinking” part of the work ability, including executive reasoning, abstract reasoning, and memory. It was concluded that the participants working 25 hours a week performed best while the results of those working 55 hours were even worse than the unemployed participants. The degree of intellectual stimulation may depend on working hours. Work can be a double edged sword, in that it can stimulate brain activity, but at the same time long working hours can cause fatigue and stress, which potentially damage cognitive functions. The reason why working more than 30 hours per week is detrimental for the brain of people over 40, while working fewer hours increases performance, is not clear yet. McKenzie describes work as a double edged sword. “While work can stimulate brain activity, long working hours can cause fatigue and stress, which potentially damage cognitive functions. Full time work (40 hours a week) is still better than no work in terms of maintaining cognitive functioning, but it is not maximizing the positive effects of work,” he notes. It is worth noting that the results are likely to vary between countries, depending on the days off people take annually. 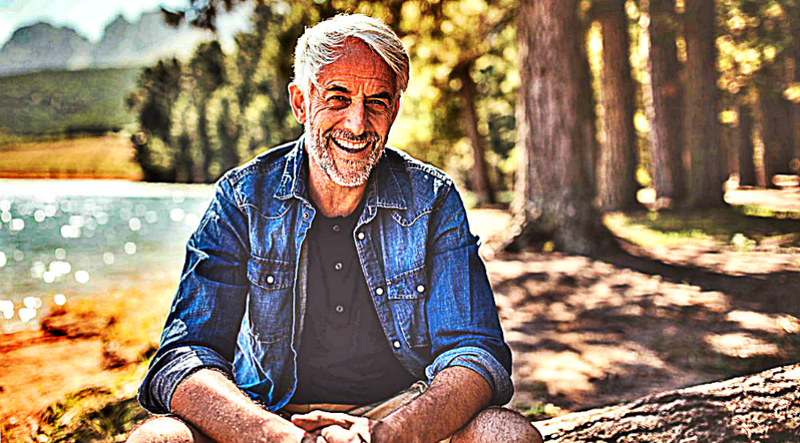 It is very difficult to control all the factors which contribute to the final results of a study of this kind (including choices around the hours worked and the type of work), but this certainly makes the idea of working full time until the age of 67 unappealing. The bottom line is that working full time is highly detrimental for the brain of those aged over 40, so the government should take this into a serious consideration and hopefully review the pension age. At this point, the state pension for a person born in 1989 begins at the age of 68, which is detrimental for the employee and unproductive for the employer.